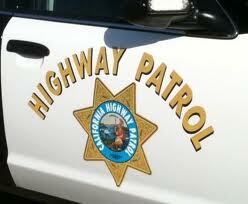 The Atascadero man killed in a rollover accident on Highway has been identified as Ronald Joshua Montgomery, 42. Shortly before 3 a.m., Montgomery was driving a Chevy truck southbound on Highway 101 between Santa Barbara Road and Santa Rosa Road when he drifted partly into the center median and then over corrected causing the truck to spin out. The truck then hit a curb, became airborne and Montgomery was ejected from the cab. Montgomery was not wearing a seatbelt and officers suspect alcohol may have played a role in the accident.